It’s September, and for me September is when things truly start anew! This summer, we are still in the mode of visiting “I” countries – Iceland, Ireland and Italy again. It’s the same 3 countries as last year…but not the same food! The freshness cod just pulled from the cold North Atlantic cannot be matched. This dish is available nearly everywhere in Iceland with fancier restaurants offering fancier versions and neighborhood joints providing spectacular meals presented in cardboard boxes. This was just a brief stop-over on the way to Italy but we HAD to eat dinner so we ventured into Malahide (a small town near Dublin airport) and enjoyed a meal at The Greedy Goose Restaurant. 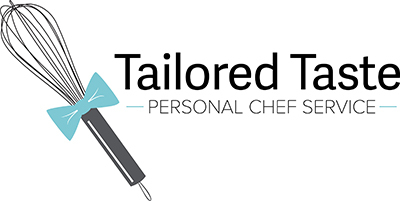 Featured was a tasting menus vs the standard starter, main & dessert categories. The dish that stood out for me was… bruschetta. Perfectly grilled bread topped with in-season diced tomatoes, a scattering of arugula and a dollop of whipped feta. It was simple but each element was top-notch, so the overall effect was stellar. Some meals in Italy are certainly better than others, but none is bad. Even a stop at a gas station along the road from Rome to Chianti produced a delicious prosciutto on amazing focaccia for a quick lunch. I always try to support chefs worldwide. Italy was not different! 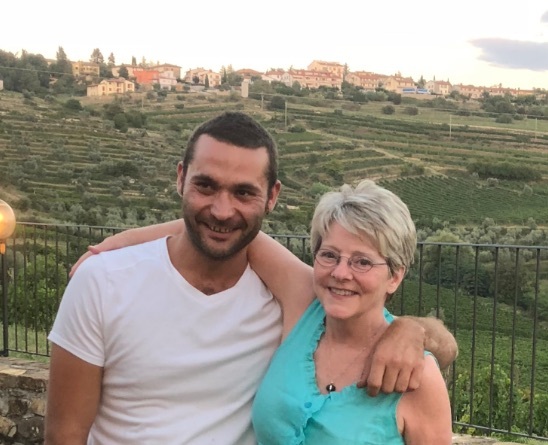 I hired Chef Enzo Fontani in the little town of Castellina in Chianti to show me some of the local dishes and to create a fabulous birthday dinner for my husband. I asked Enzo about the specialities of the region. He said it was less about specific dishes or techniques and more about the local high-quality ingredients such as porcini mushrooms, ripe tomatoes, Sangiovese grapes, and Chianina beef. All of which were part of our menu. We started with a classic Panzanella Salad and ended with a unique Almond-Breadcrumb Cake drizzled with Hot Lemon Syrup. We dined under the stars and enjoyed red wine from the vineyard where we were staying. Boy, you can’t get much more local than that!